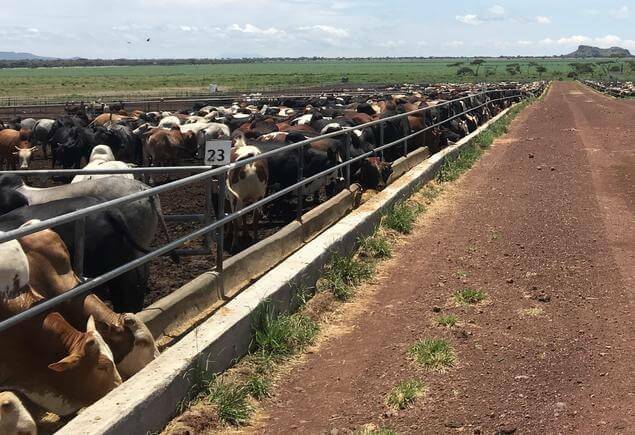 Verde Beef Processing PLC produces premium beef and aims to become the largest cattle processing operation in Eastern Africa with a target output of more than 130,000 carcasses per year. The capital provided by Norfund will help the company achieve this goal by enabling the construction of a state of the art abattoir and meat processing facility – currently underway – and also to fund working capital for the business. Down load the press release here.